Santa Claus is comin’ to town……and all you gotta do is shop red! Christmas is around the corner and what better way to spread the holiday cheer than get your furry friend something bright and red! Get him a cute red toy or go all out and deck him up in red from top to bottom……Santa Claus is coming with his bag of shiny baubles to put a little something in every parcel that leaves our door with his favorite color!! So, what are you waiting for? Rush to the store now before we run out of everything in red! 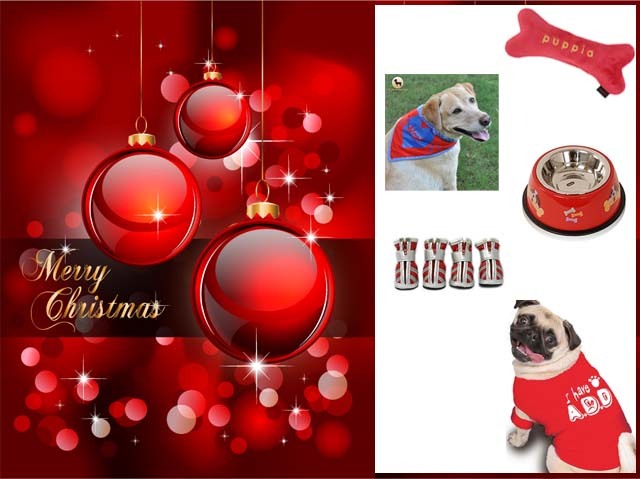 Shop for any product in red on www.woofilicious.com and get a free gift with your order till 31st of Dec. Offer not valid on purchase of dog id tags and charms.